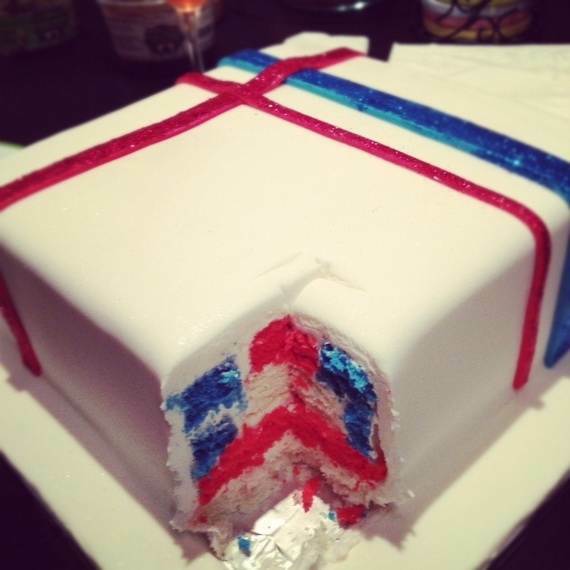 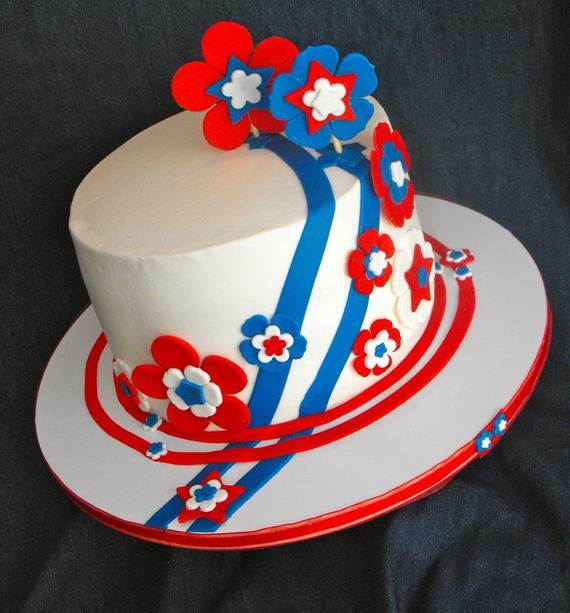 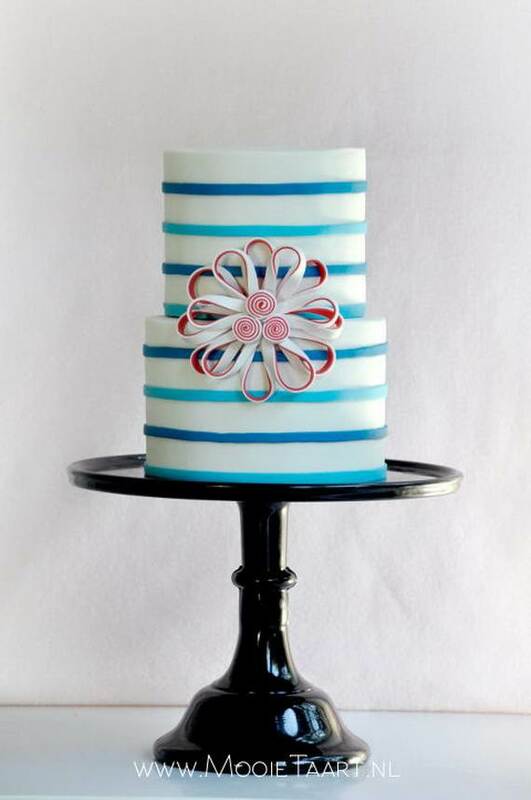 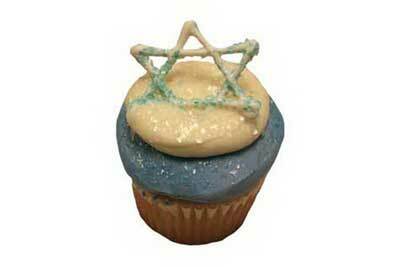 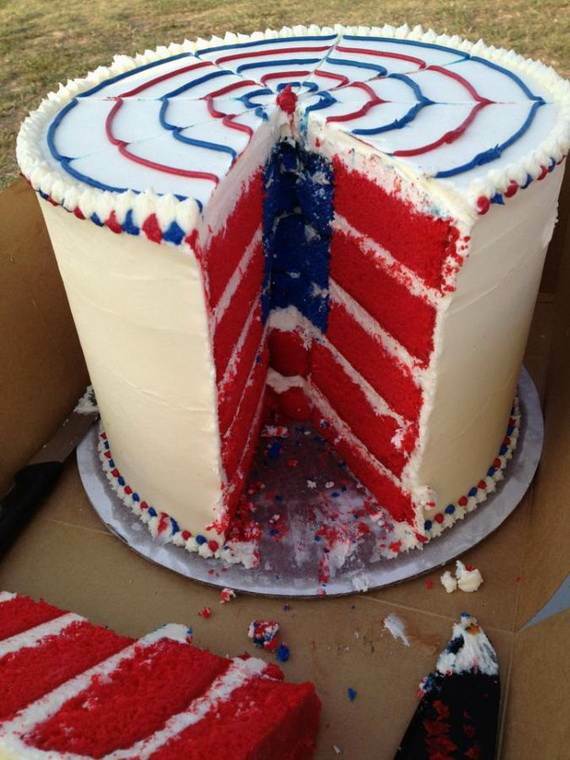 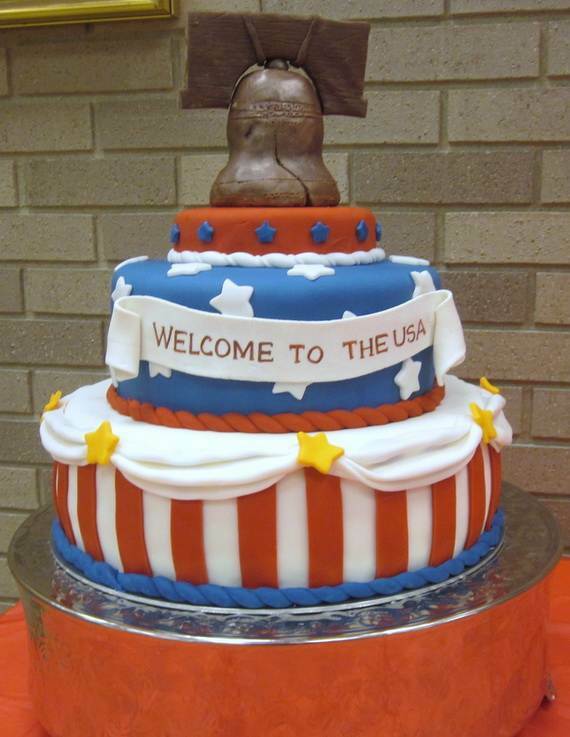 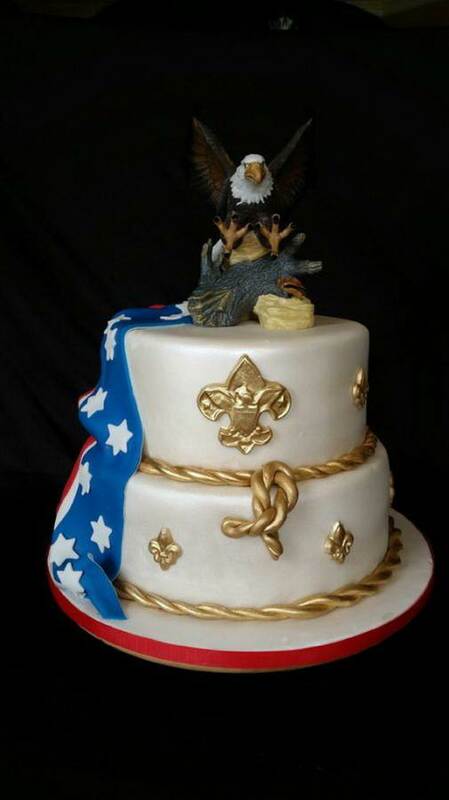 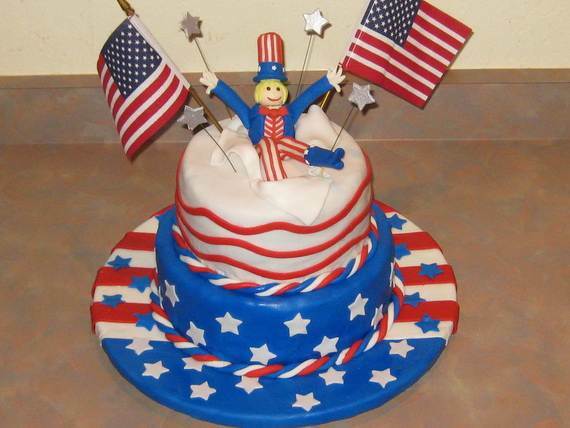 4th of July Cake Designs Ideas. 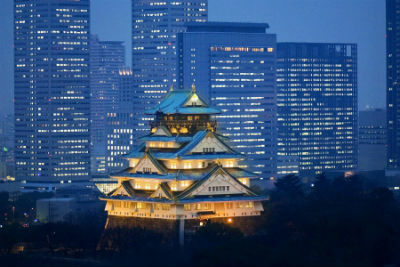 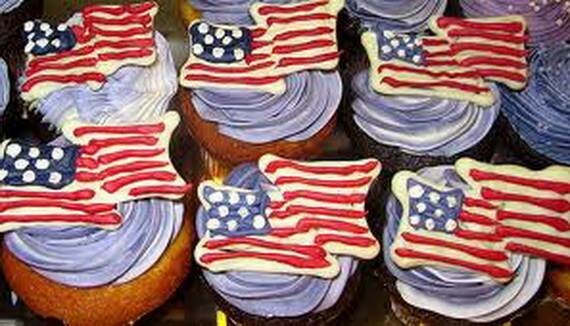 Independence Day will be here before you know it.This day isn’t just a day to dress up and look patriotic or a day of fireworks. 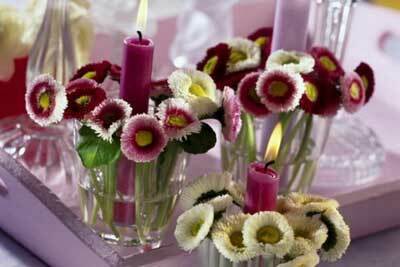 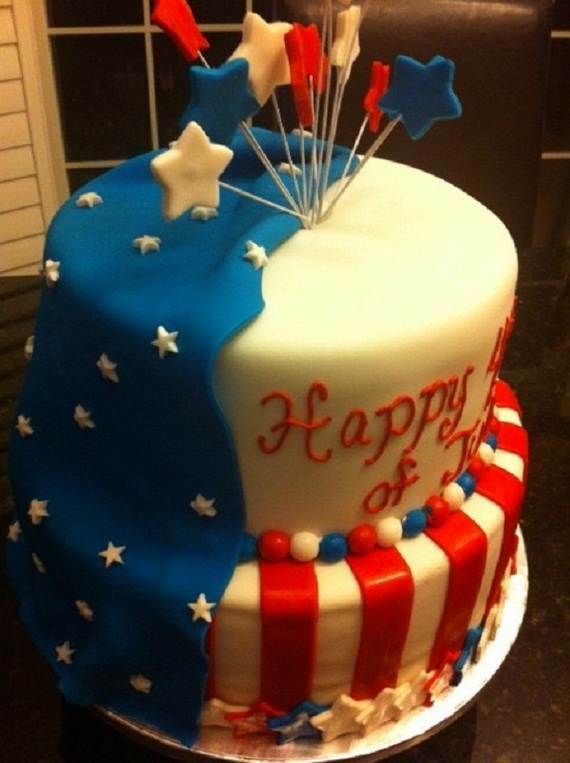 Also a day to spend time with friends and family and celebrate the birth of American nation and its freedom. 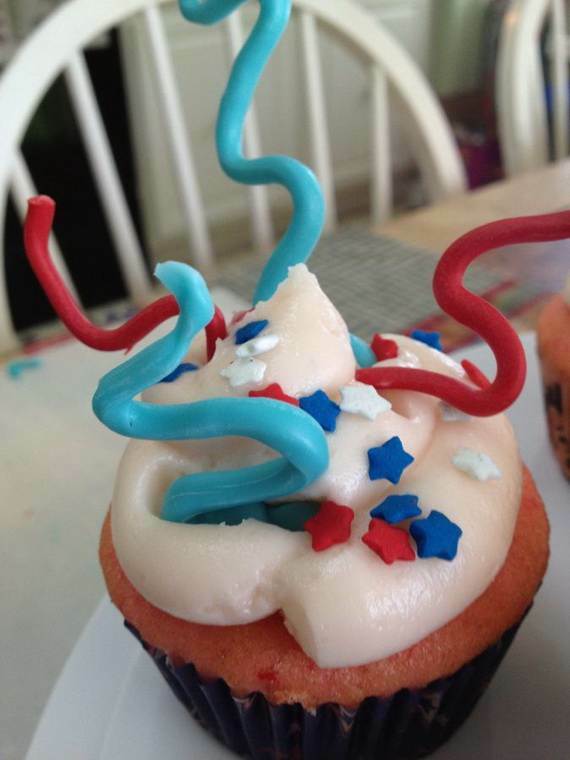 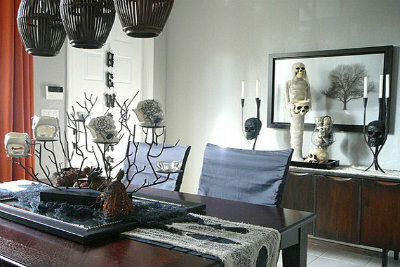 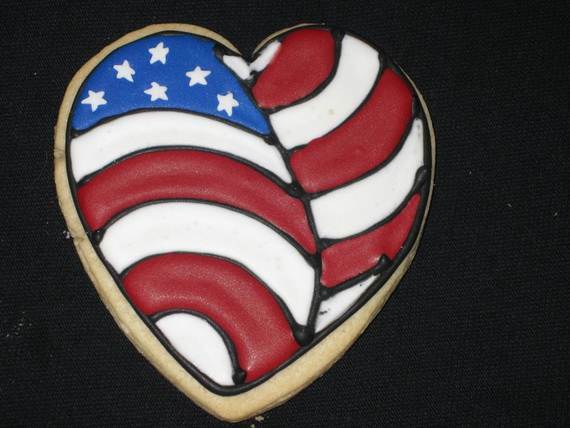 Independence Day requires decorating and baking. 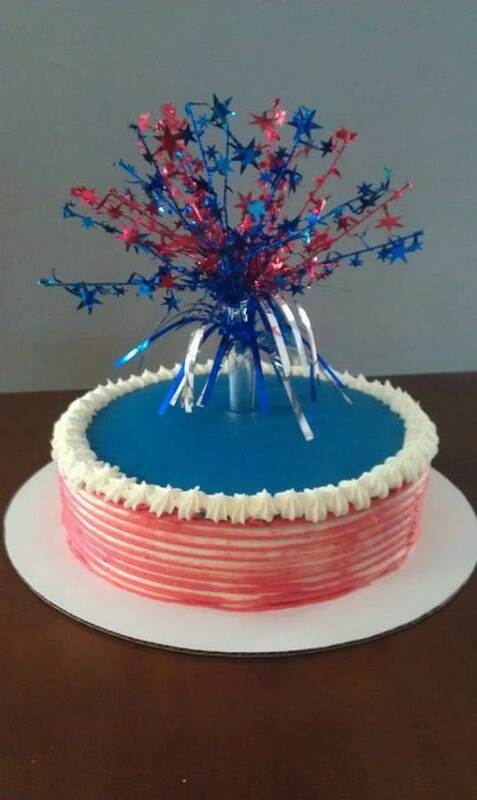 Using the famous red, white and blue colors of July 4th. 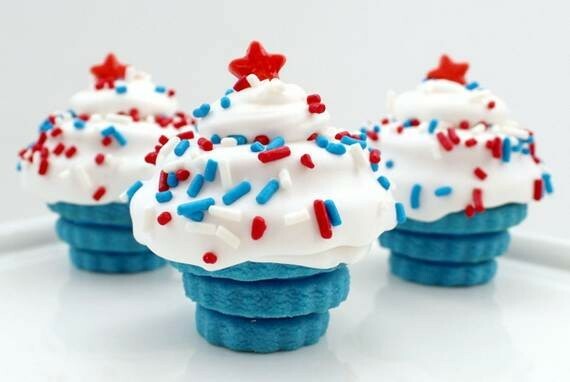 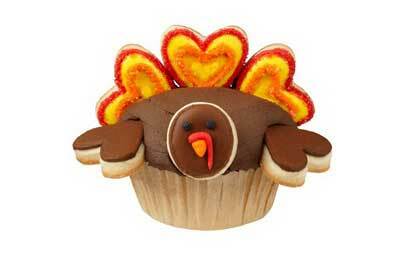 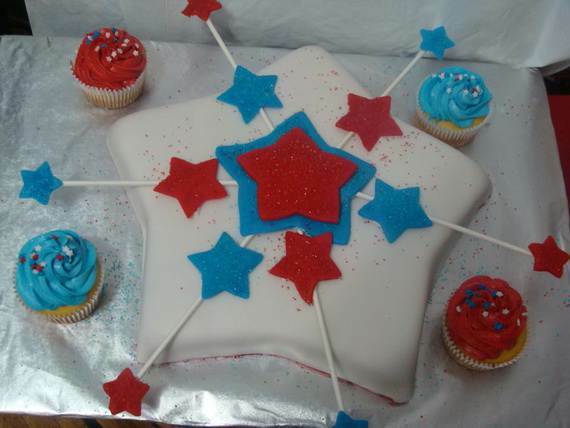 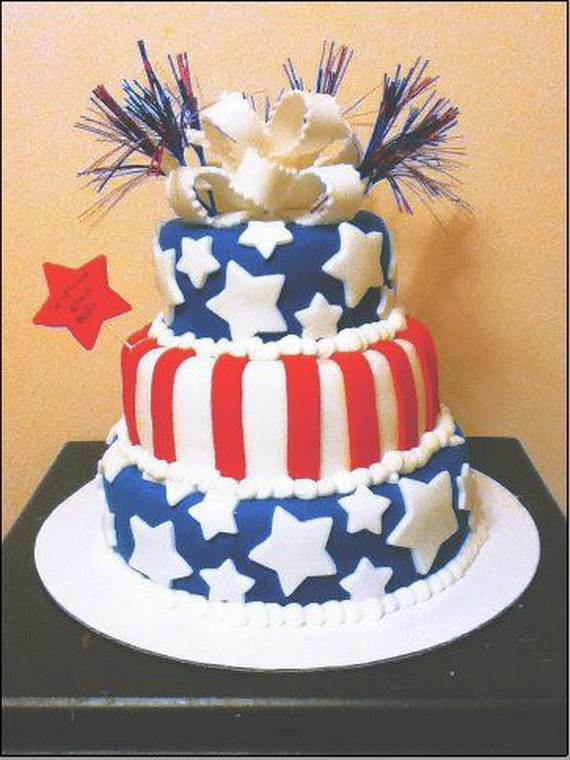 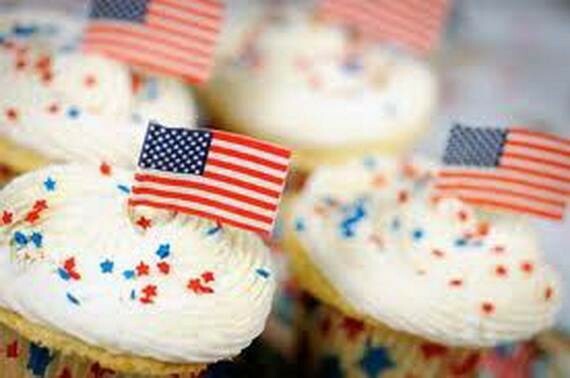 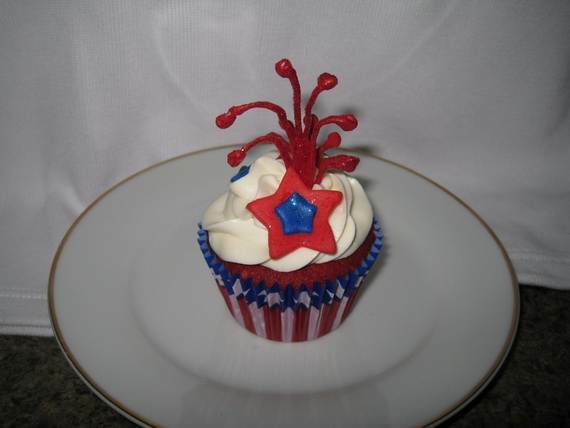 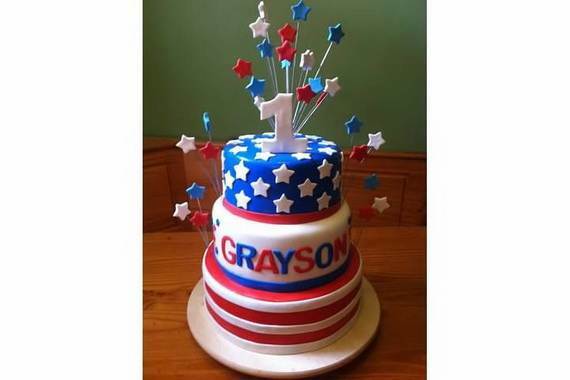 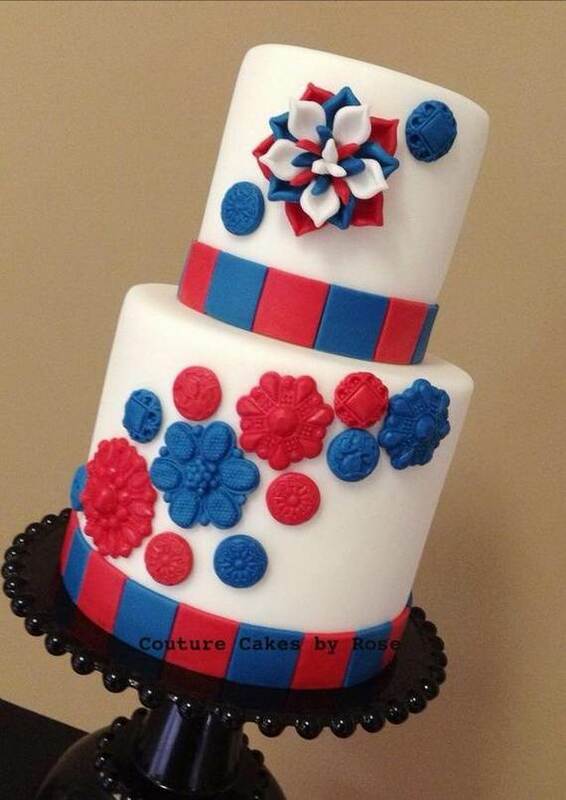 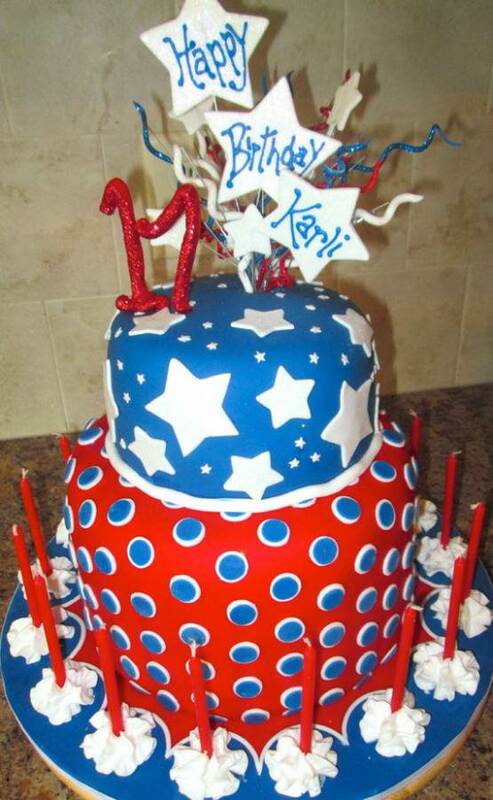 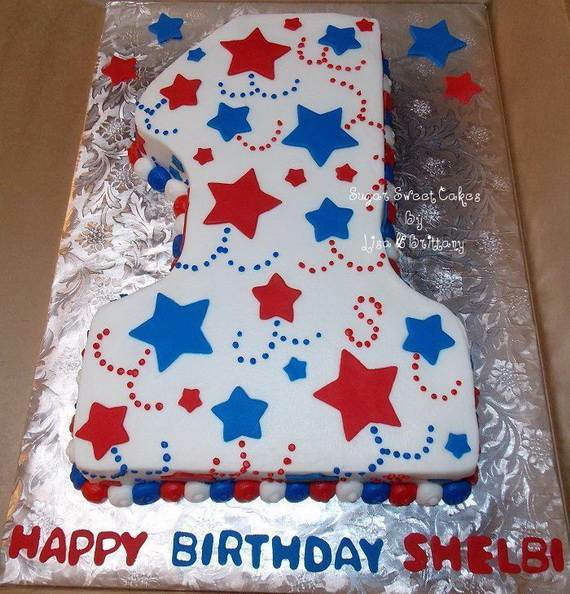 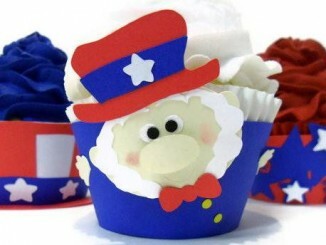 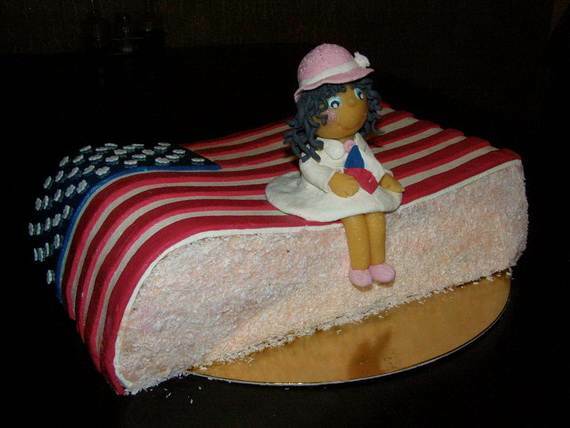 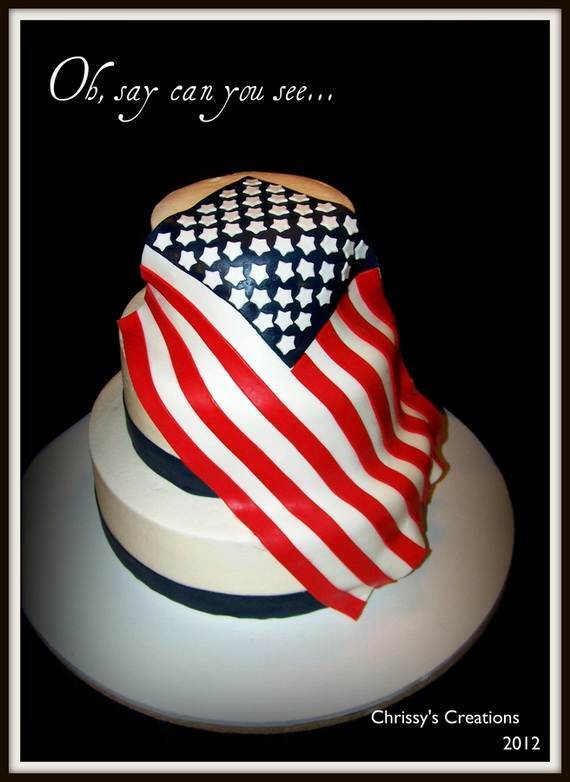 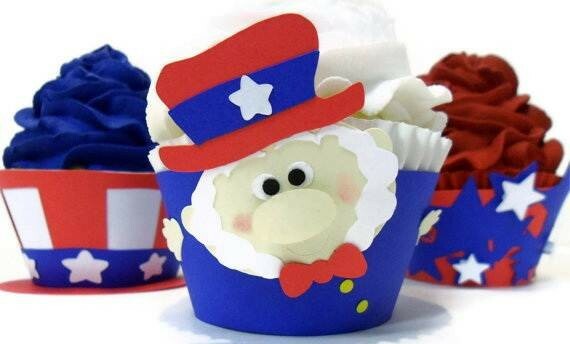 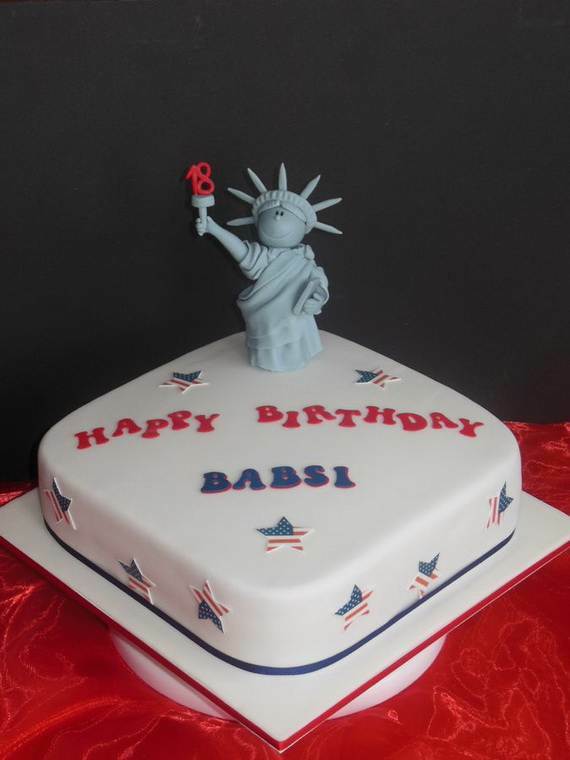 On our Nation’s birthday Adorable 4th of July Cakes Designs Ideas are a must…Nothing can beat Adorable 4th of July Cake. 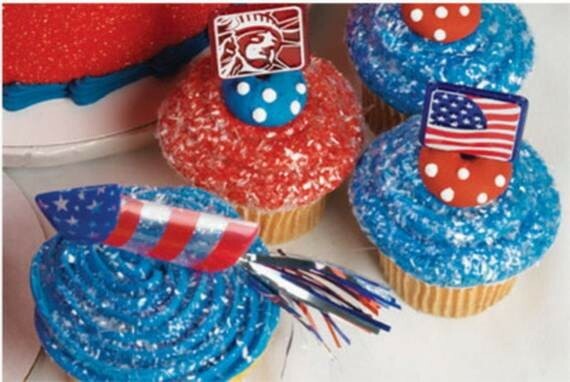 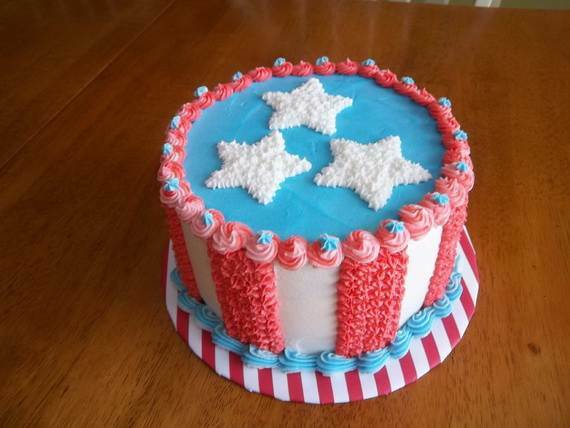 Create one of these Adorable 4th of July Cake Design Ideas below from cake central that looks as good as it tastes. 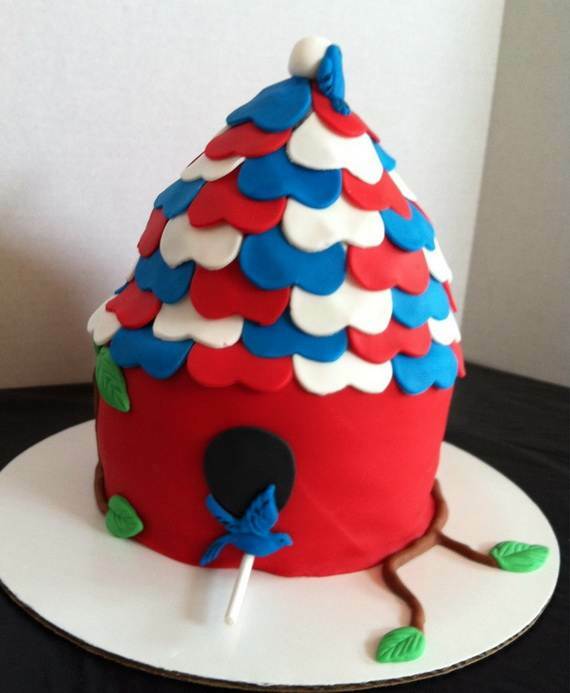 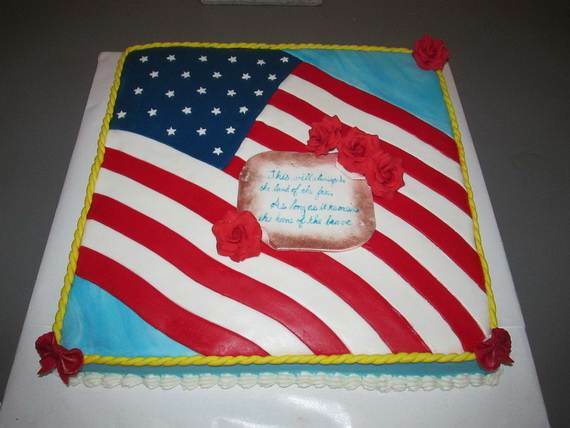 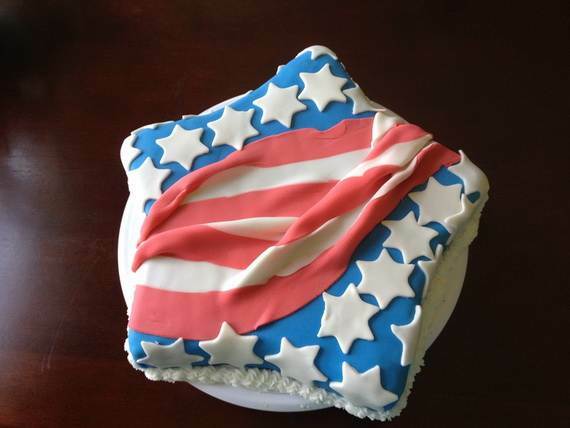 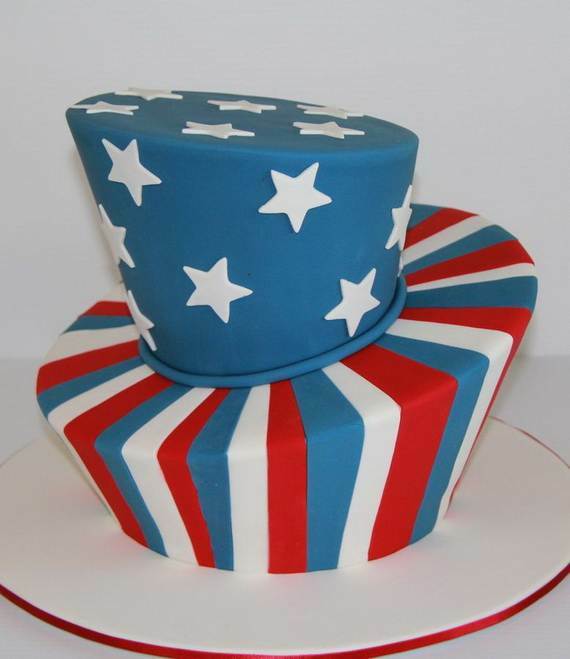 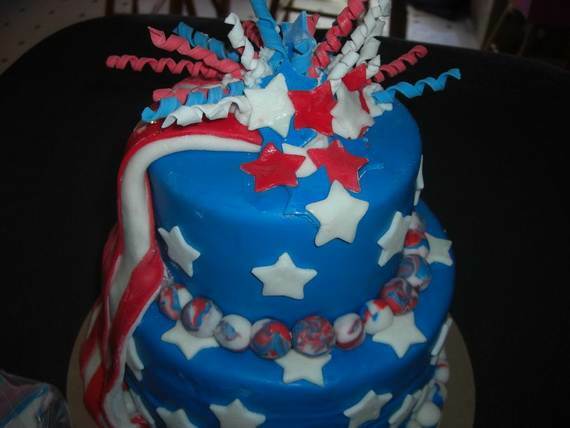 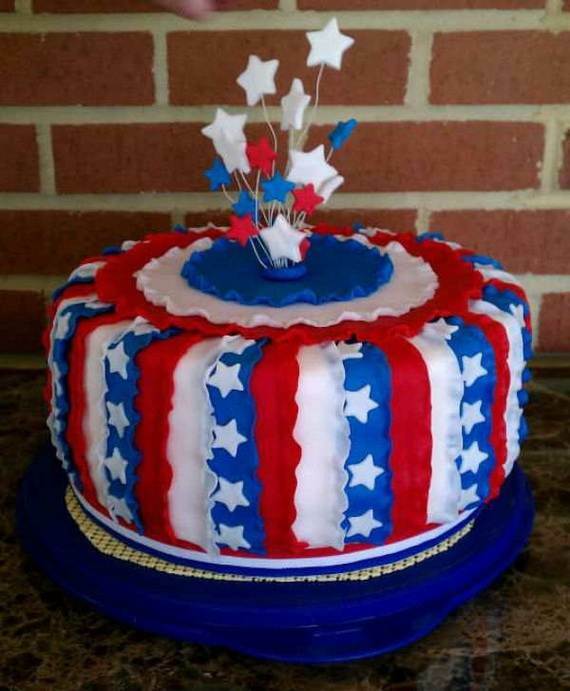 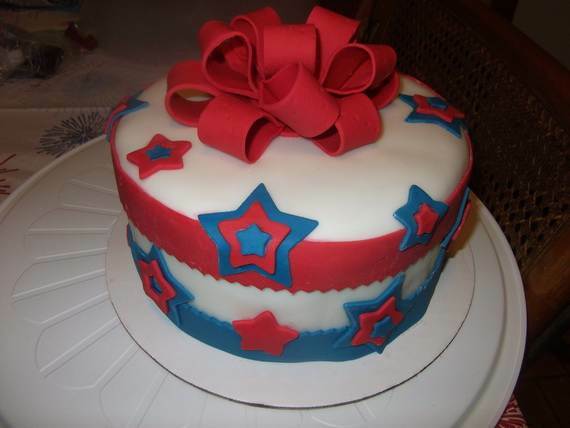 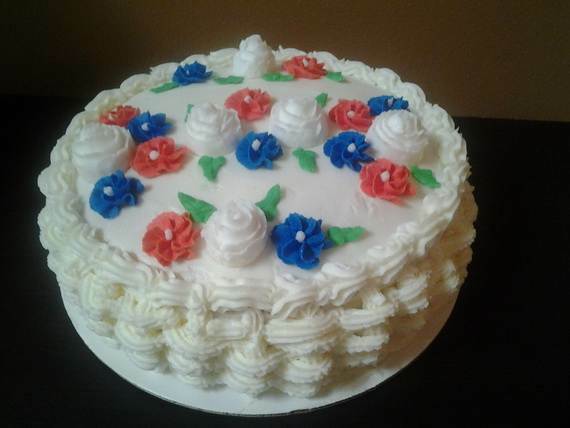 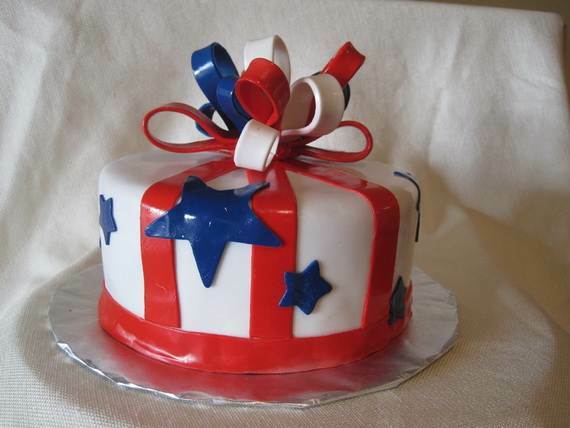 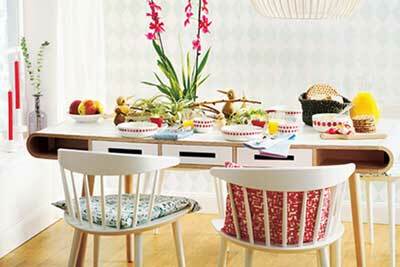 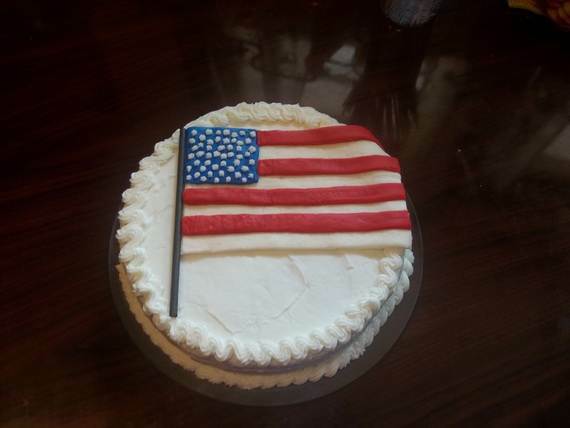 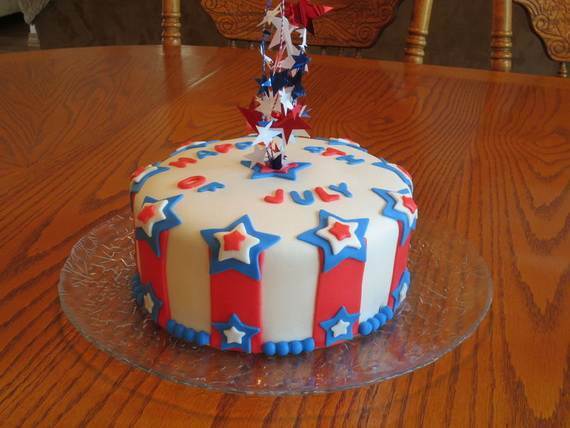 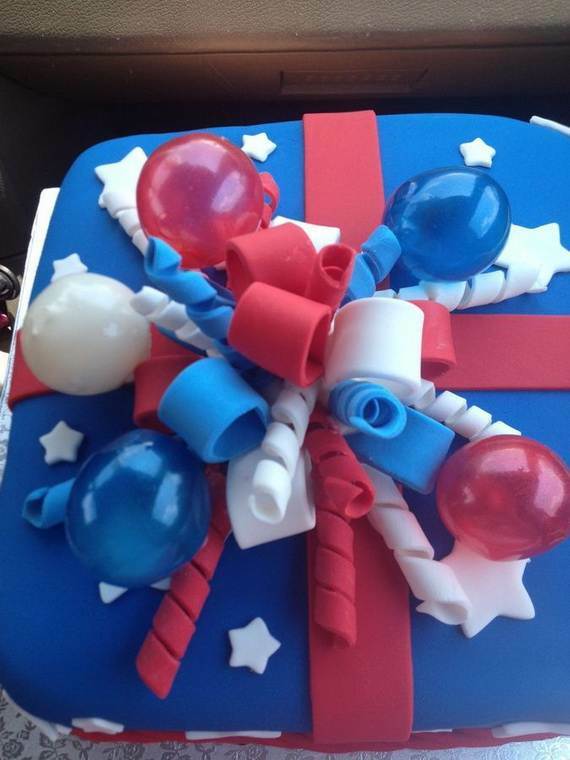 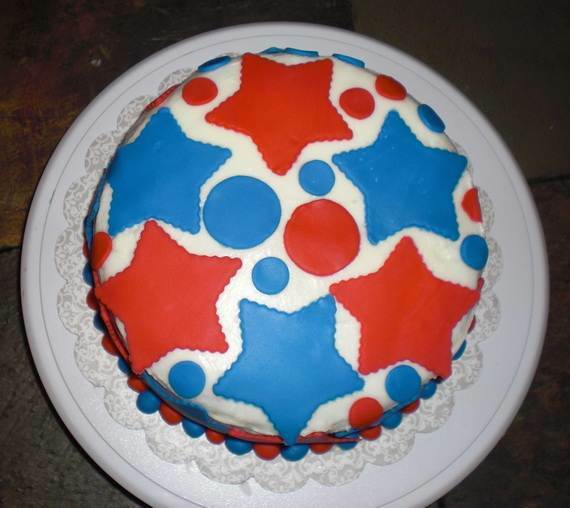 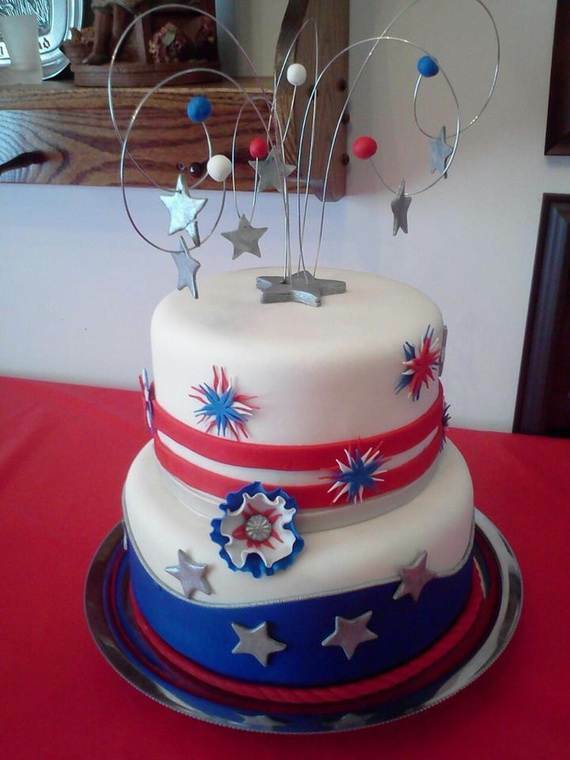 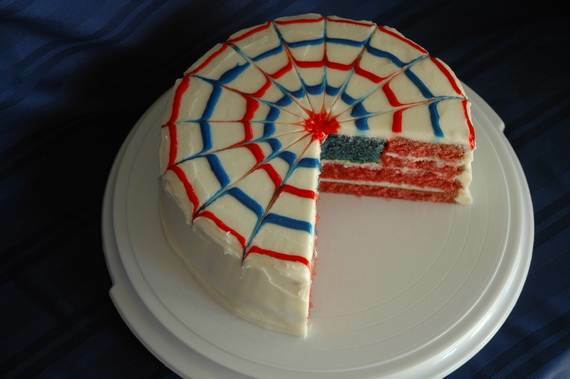 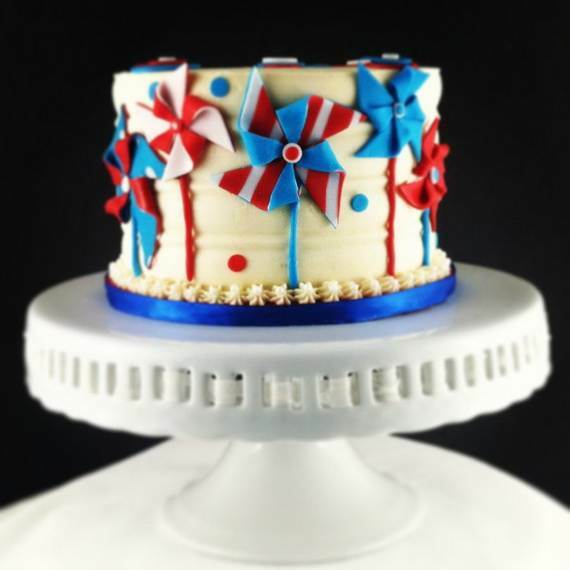 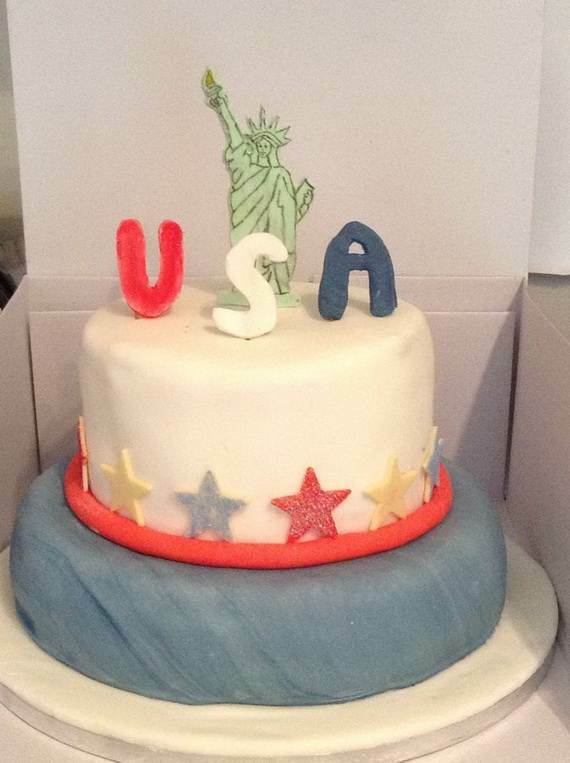 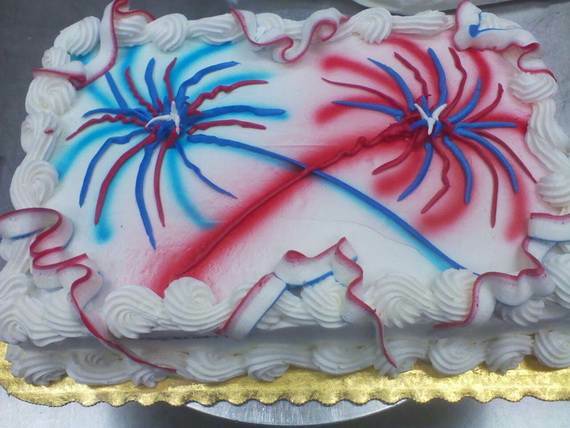 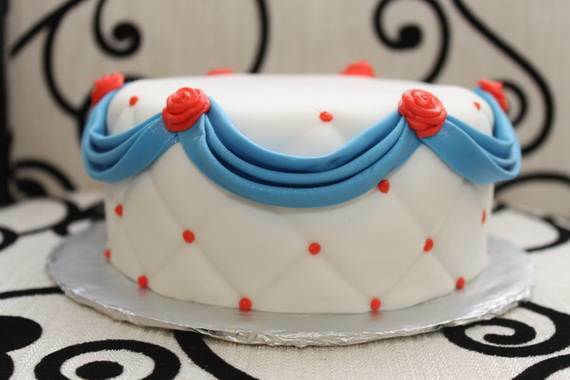 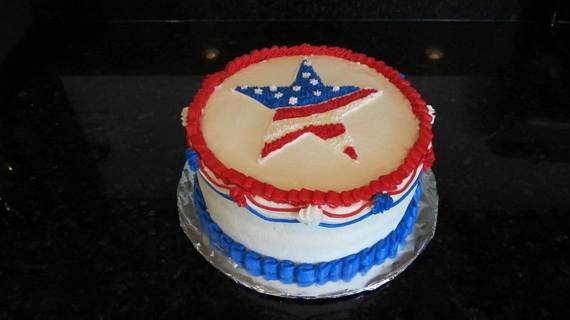 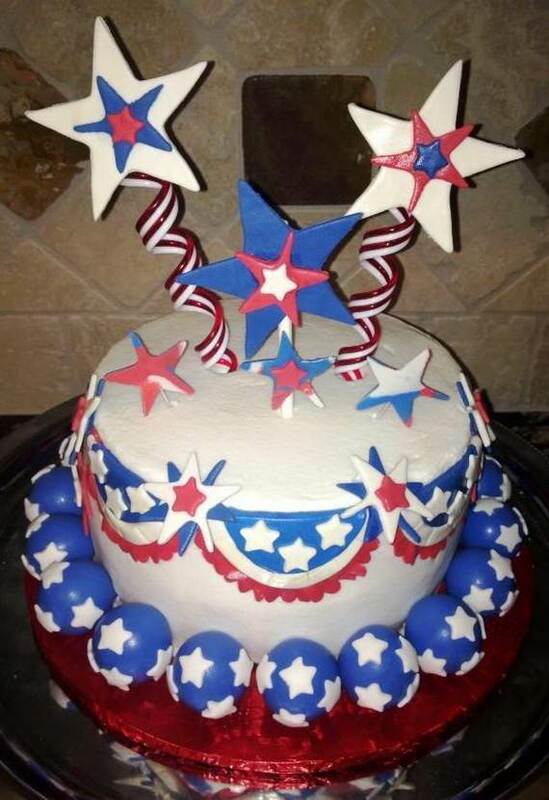 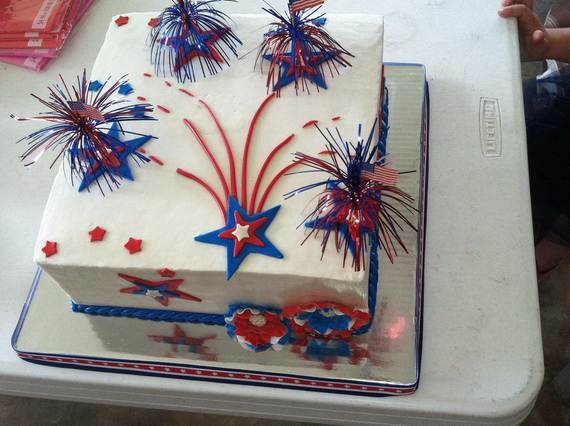 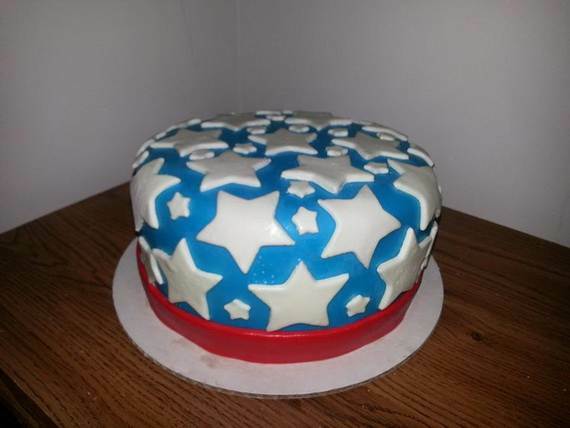 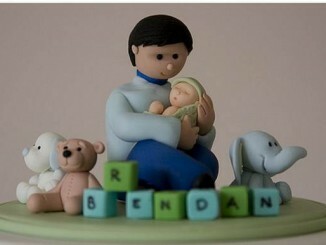 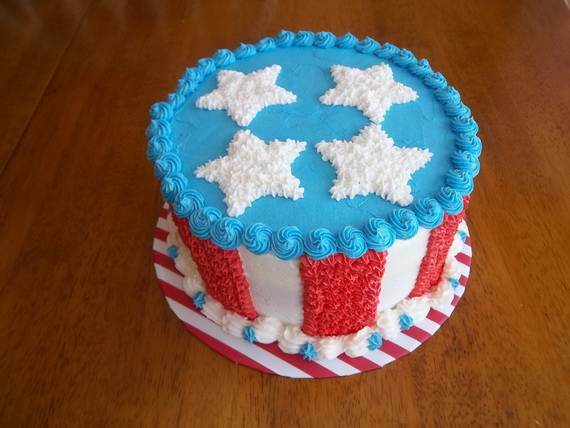 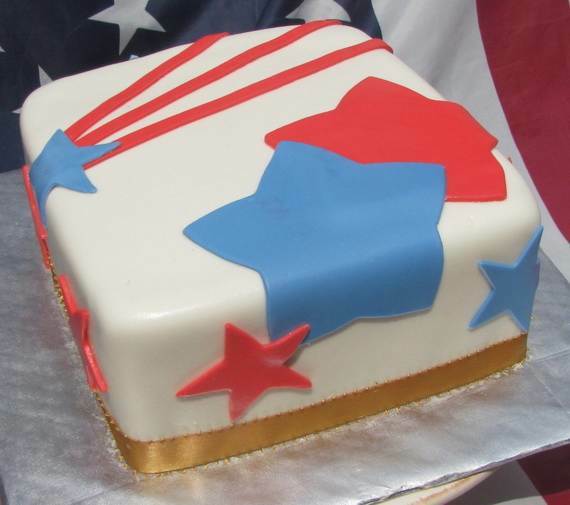 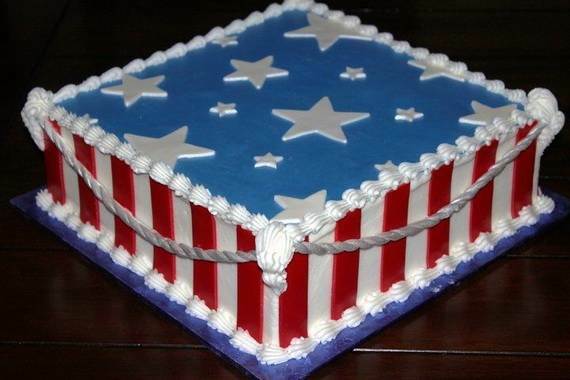 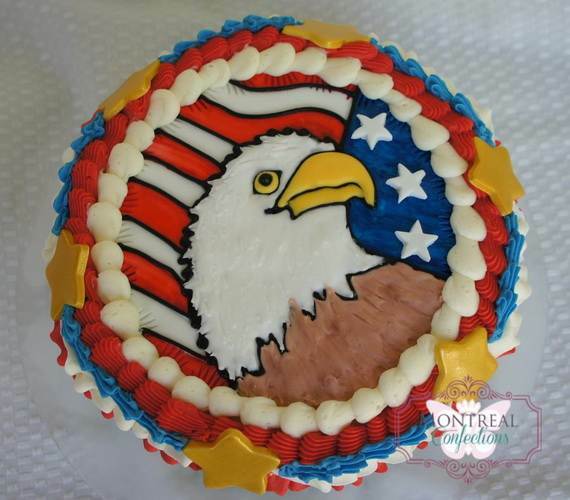 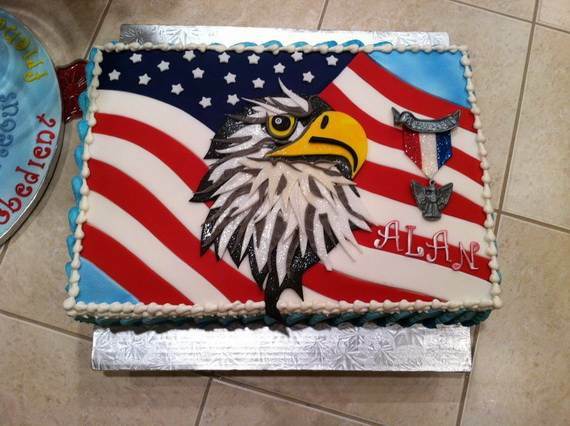 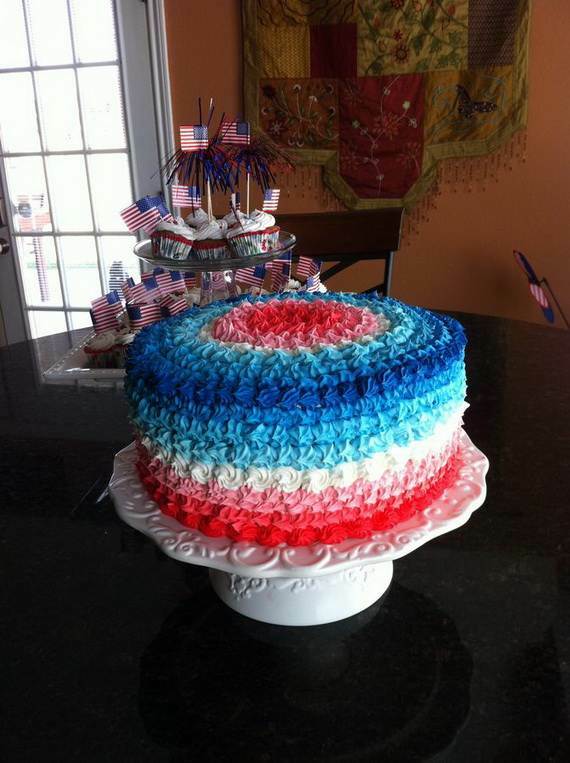 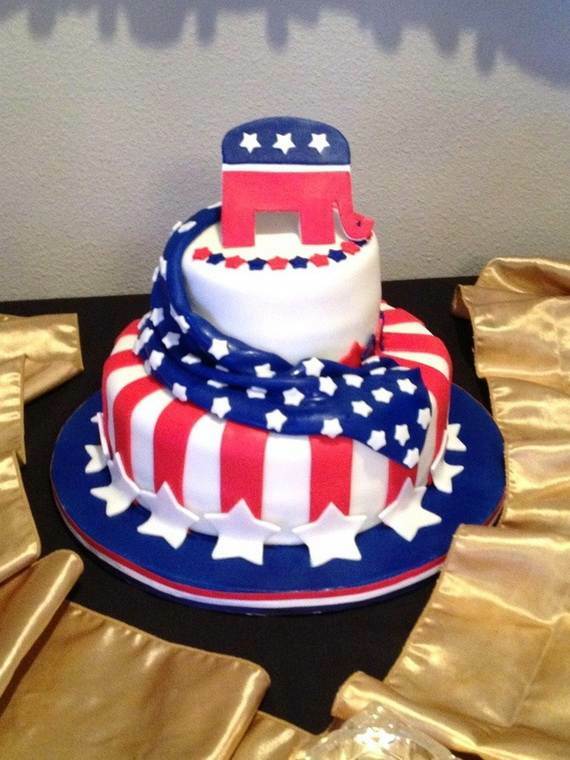 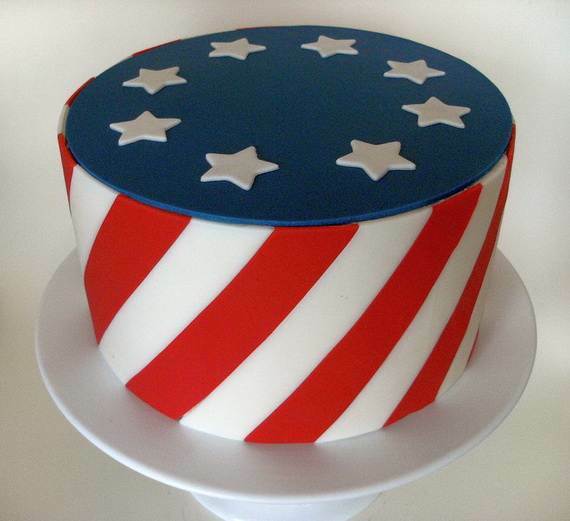 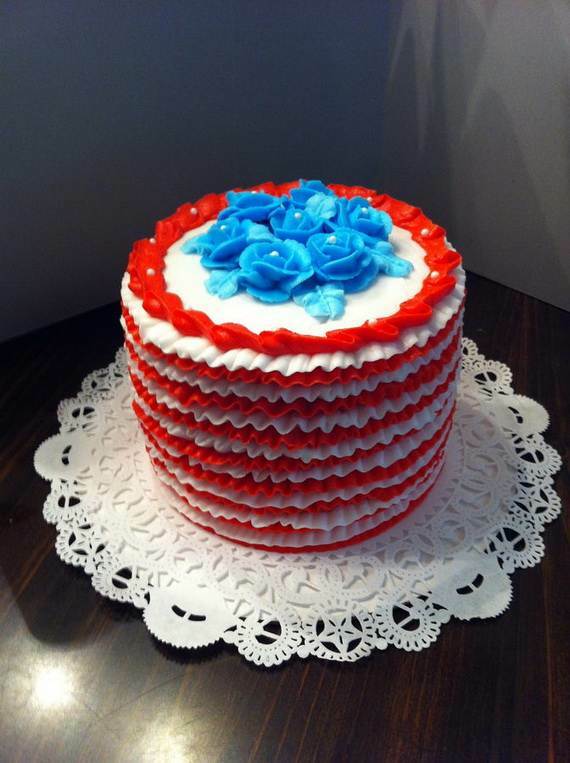 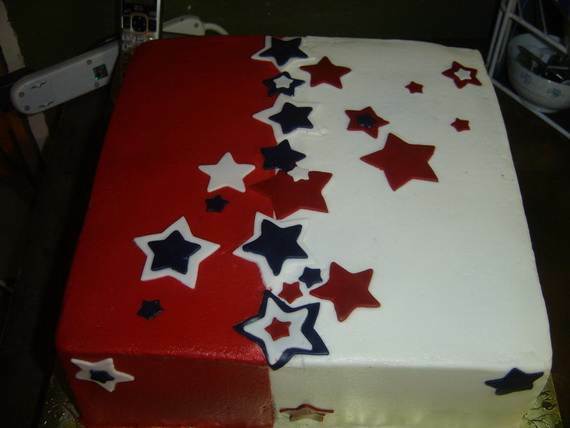 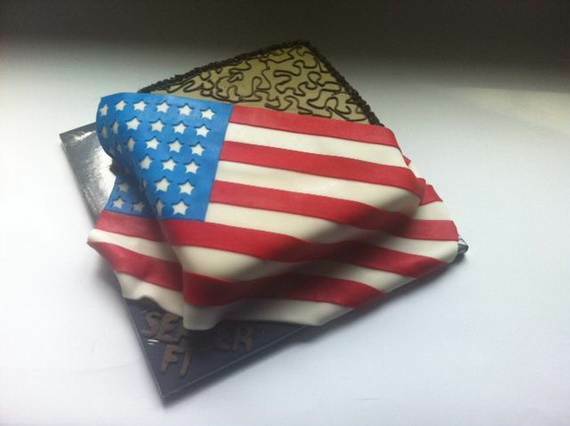 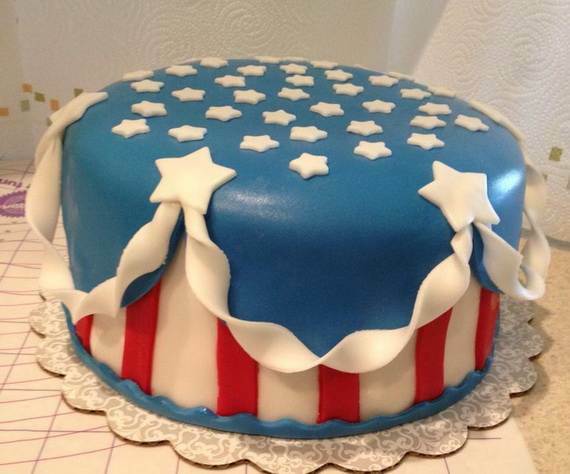 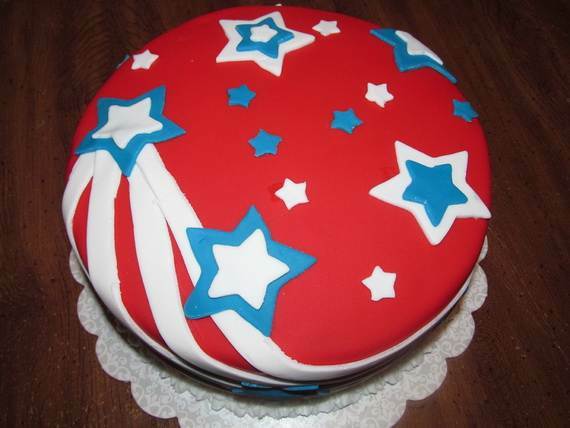 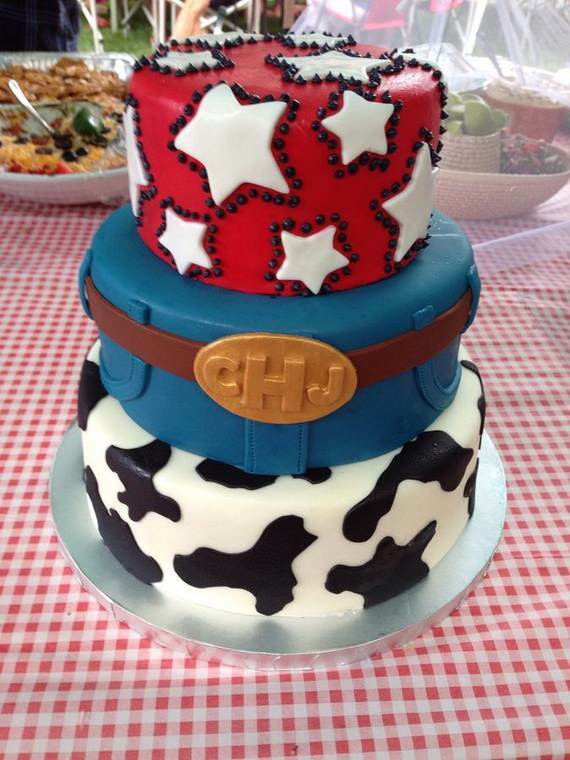 Your family and guests will adore your adorable 4th of July Cake on this patriotic day.